يشكل YHA Napier بموقعه الممتاز في نابير نقطة انطلاق جيدة لاستكشاف هذه المدينة النابضة بالحياة. يمكن من هنا للضيوف الاستمتاع بسهولة الوصول إلى كل ما تقدمه هذه المدينة النابضة بالحياة. يضفي محيط الفندق اللطيف وقربه من مارينلاند, اس كيه 8 زون, Opossum World سحراً خاصاً على هذا الفندق. إن حسن الضيافة والخدمات الراقية التي تعرف بها YHA Australia Hostels تغني تجربتك في YHA Napier. يمكن لضيوف الفندق الاستمتاع بالميزات التالية على أرض الفندق: واي فاي في المناطق العامة, صف السيارات, غرفة عائلية, جولات, خدمة انتقالات . بالإضافة لهذا,تتضمن كل غرف الضيوف مجموعة واسعة من وسائل الراحة . بعض الغرف توفر حتى سجاد, بياضات, إغلاق, كاشف دخان, اتصال لاسلكي بالإنترنت لإرضاء أكثر الضيوف تطلباً. يقدم الفندق مجموعة واسعة من وسائل الراحة المتنوعة، كمثل: حديقة. إن YHA Napier هو مكان مثالي للمسافرين الذين يتطلعون إلى الراحة والاستجمام في نابير. This hostel is in a old house. Simple room. If you are looking for a budget room. It suits you. Stayed in room looking out to beach. Easy walking to town centre and supermarkets. Shared kitchen spacious and well stock with cooking utensils. 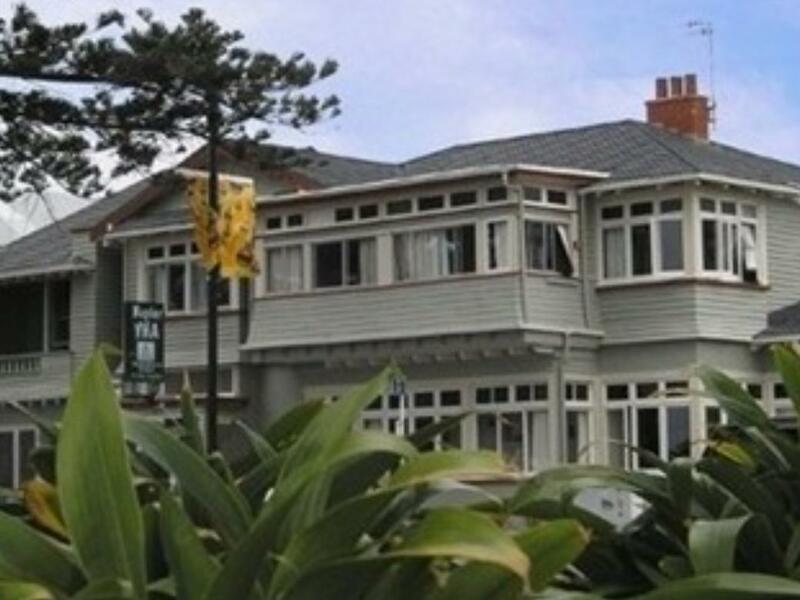 I stayed one night recently at the YHA Napier and found it to be a friendly, efficient and value for money hostel. Everything I needed was there in the room, kitchen and dining area. Lounge looked cosy but I didn't get to use it. A great location that's handy walking distance to the supermarket, cinema, gallery and local restaurants. Great view out to the sea. Will definately stay here again! Perfect location by beach, restaurants and shopping. A short walk to the bus stop. Friendly staff. Quiet atmosphere. Good, clean amenities. That's fabulous. It's located near the beachside. The hostel was calm, well-managed. Room was small but so comfortable and warm. And the kitchen was clean. Nice. 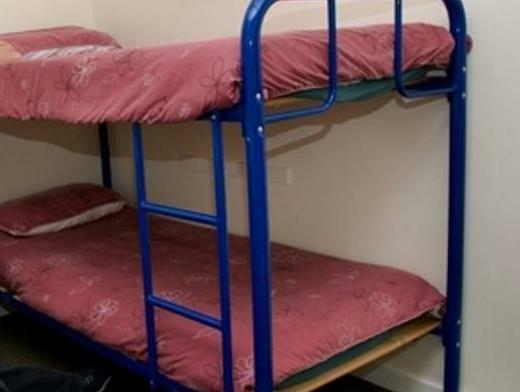 The hostel is in a great central location annd some rooms have sea views. The hostel is quite dated & kitchen/bathrooms need some modern touches. Stayed one night only. A bit far from the bus stop. Shower was not good and took a while for hot water. The reception only opened for a short period of time, didn't help much. The stay was fine except the place was bitterly cold with no heating working in the rooms or publc area. Great stay. The room was very nice, and overlooked the ocean. The staff were very accommodating and helpful. The facilities (kitchen, bathrooms,) were clean, and the backgarden was lovely. Would definitely stay again. It was so close to city centre. All restaurant and shops are in walkable distance. The view along the beach was also beautiful. This hostel was very very clean. You don't have to worry about any bedbugs at all!! (I did so before I visit here) It was good value for money. 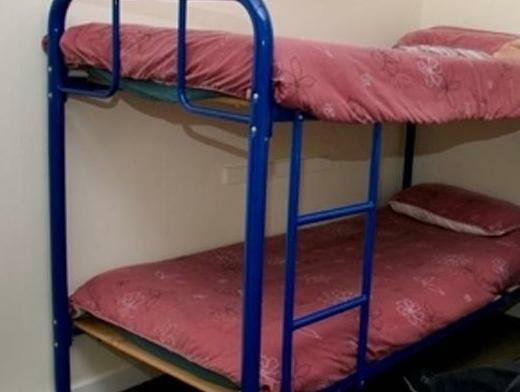 The condition of the hostel is quite old. As such, bathroom are quite far from room. But bathroom is large enough. It was a great visit, napier is awsome. So much you can see beautiful sea and a great stay with good facilities.